Pistachio products There are 29 products. 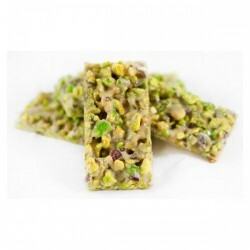 The Christmas sweets are traditionally associated with Christmas festivities. 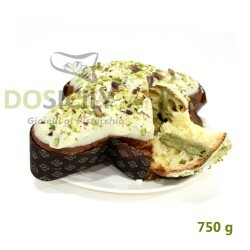 DOSicily.com’s sweets are essential to create that “magic and charming” air! Thanks to “panettone”, biscuits, nougats, crunchy, chocolate pralines and many other small (and large) pistachio delicacies, you will feel more kind, your house will smell of Christmas and the sweetness will be around you! Find out now with us what are the best Christmas cakes to buy on our site and offer your guests. Easter desserts mainly refer to the Christian tradition: the dove is indeed an animal that recurs frequently in the scriptures. From the Noah's Ark to the resurrection of Jesus Christ, according to the Christian, the dove is the representation of the Holy Spirit, salvation and hope. The dove is universally accepted as the true symbol of peace and prosperity. 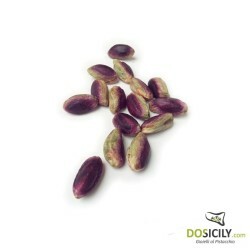 DOSicily.com selected the best pistachios for a unique preparation of the Easter pistachios desserts. 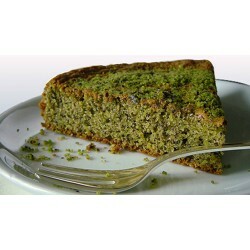 The dove and Ester desserts like pistachio chocolate eggs are typical desserts spread throughout Italy and beyond. For years now, the Italian traditions and especially those widespread in Sicily have become popular worldwide. 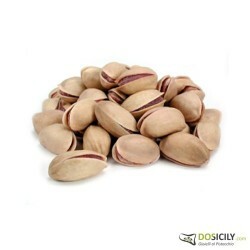 The semi-finished products for ice cream parlors, pastry shops and restaurants from DOSicily.com represent one of our Italian excellence that the pastry and ice cream makers use to create fine pastries and delicious ice creams: we are talking of pistachio. 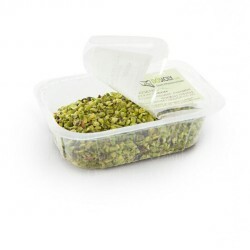 Irresistible protagonists of many preparations, from the most sophisticated as the creamy pistachio ice cream or cannoli filled with sweet green pistachio cream, to the very simple example like the plum. 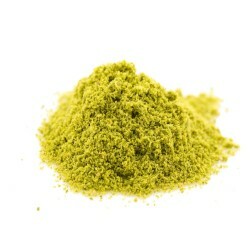 How can we forget the absolute protagonist "the famous pistachio pesto sauce" used by the best cooks and chefs in the world? Pesto sauce has delighted their palate and that of their customers, with the true taste and decided characteristic of our Sicilian tradition of Bronte.